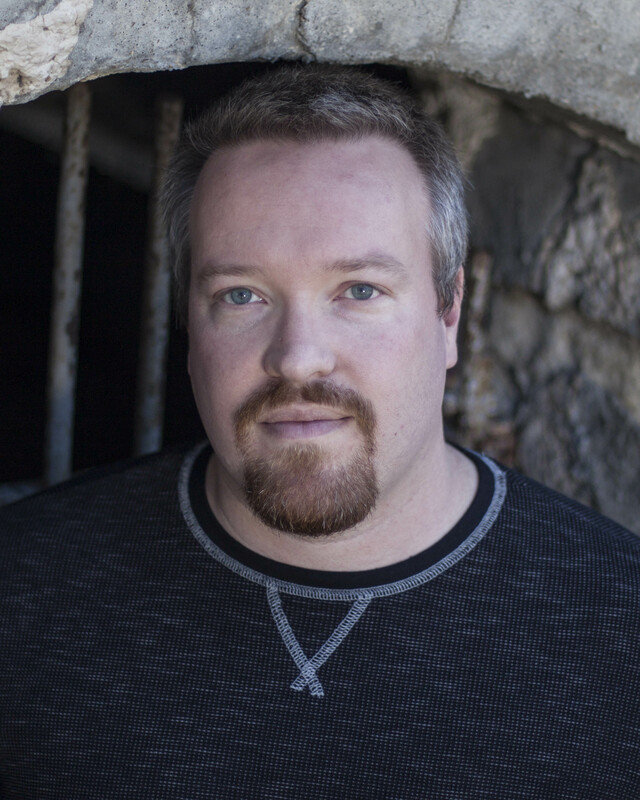 May 2015 – Jack Campbell Jr.
My latest Confabulator Cafe short story is now available. Most of my stories have at least a hint of darkness. This one does not. It’s something a bit different. An angel falls in an apple grove. You can read “One Last Harvest” at The Confabulator Cafe. Only 48 hours remain in my Kindle Countdown sale. 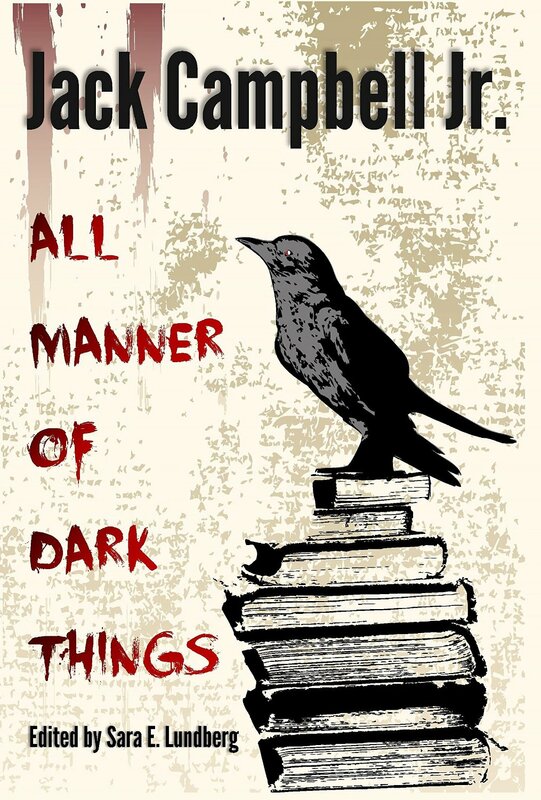 You can get the All Manner of Dark Things e-book for 99 cents through my birthday, May 26th. I had a ton of fun at ConQuest 46 and am already looking forward to next year. I’ll post a summary in the next few days. Kindle Coundown Sale for ConQuest Begins Today! ConQuest is a big deal for me every year, both as a fan and as a writer. In honor of ConQuest, my collection All Manner of Dark Things: Collected Bits and Pieces is going to be on sale for 99 cents. This is the lowest that the price will be, so it is a great time to pick up the e-book, if you haven’t already. The sale will run from 8am this morning through my birthday, May 26th, and ending at midnight. If you are at the con, I will have paperback copies for sale, as well. I can take cash or credit through Square. Otherwise, they are always available on Amazon or through my online store. I hope to see everyone at the convention. It will be a great time. In other news, “C Was for Cat” has been purchased by Body Parts Magazine for their upcoming issue. I will have links when the issue goes life.